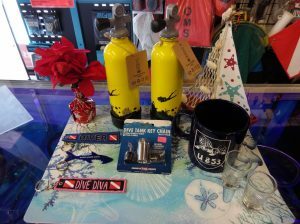 Having a hard time deciding on a gift for a Scuba Diver in your life? 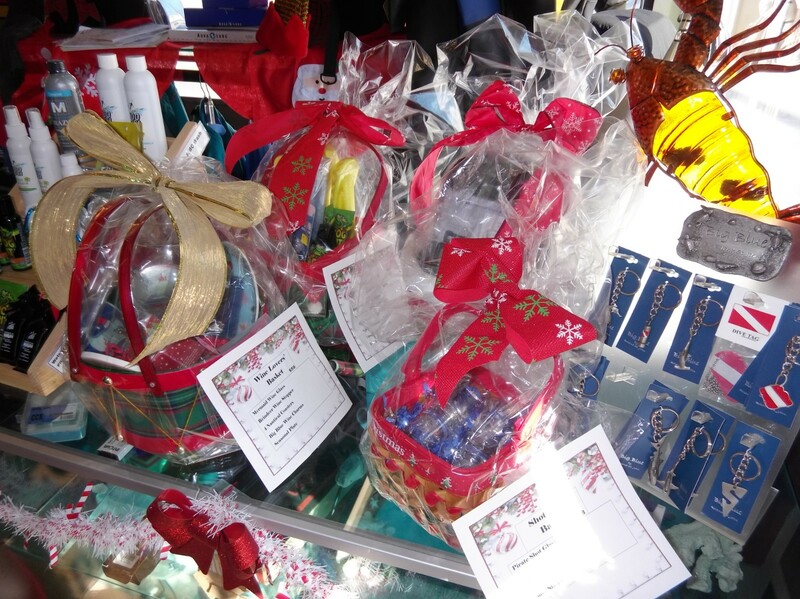 We've got some great gift baskets assembled already for you to grab and go! 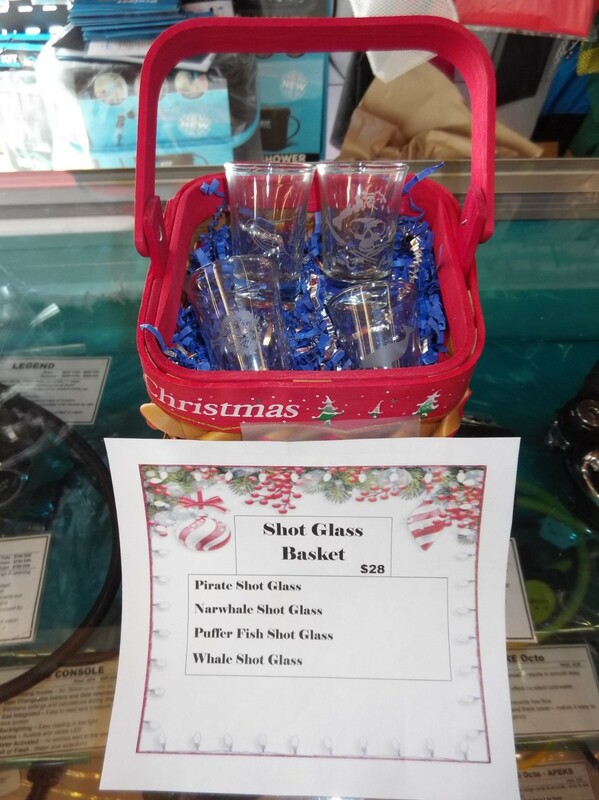 Not only are they great, pre-wrapped gifts, but there's a bit of savings as well. 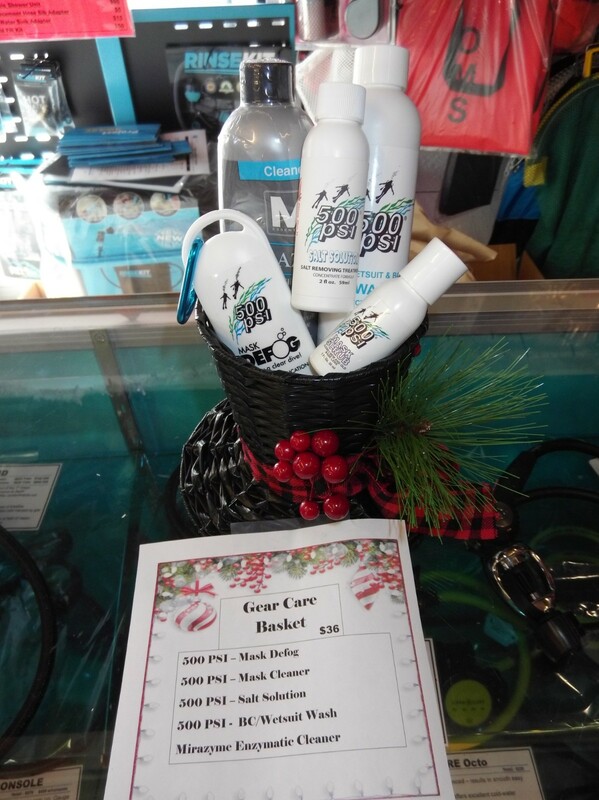 Gift Basket & Wrapping Included! 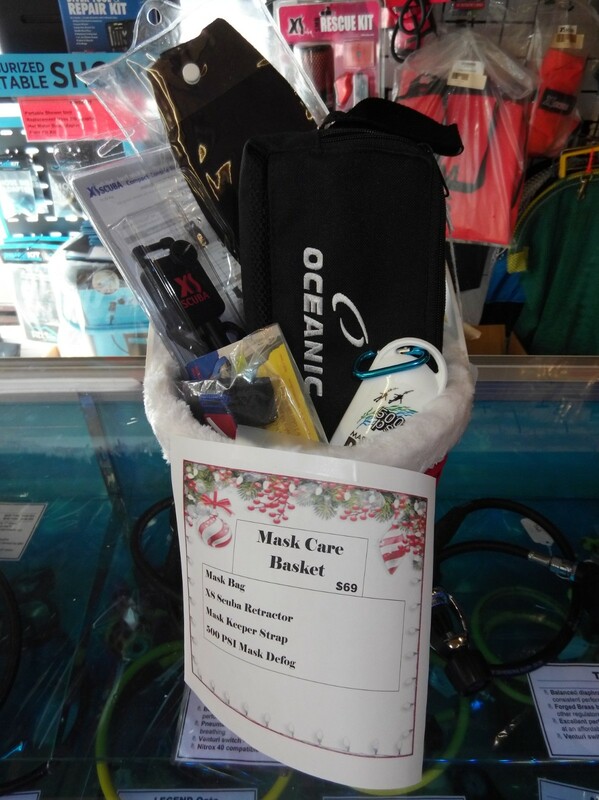 The Mask Care Basket is a nice little gift to help you take good care of your mask and keep it nice and comfortable as well! 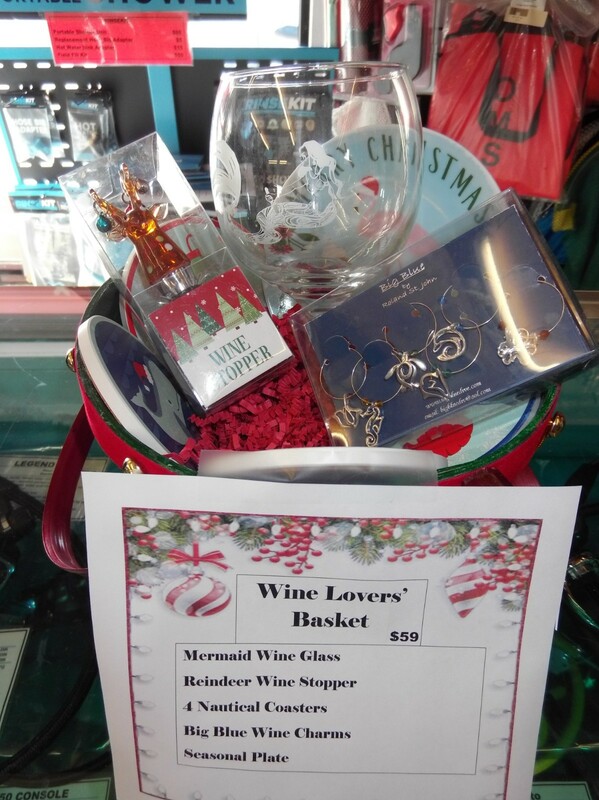 Got a Wine Lover in your life that loves the underwater world? 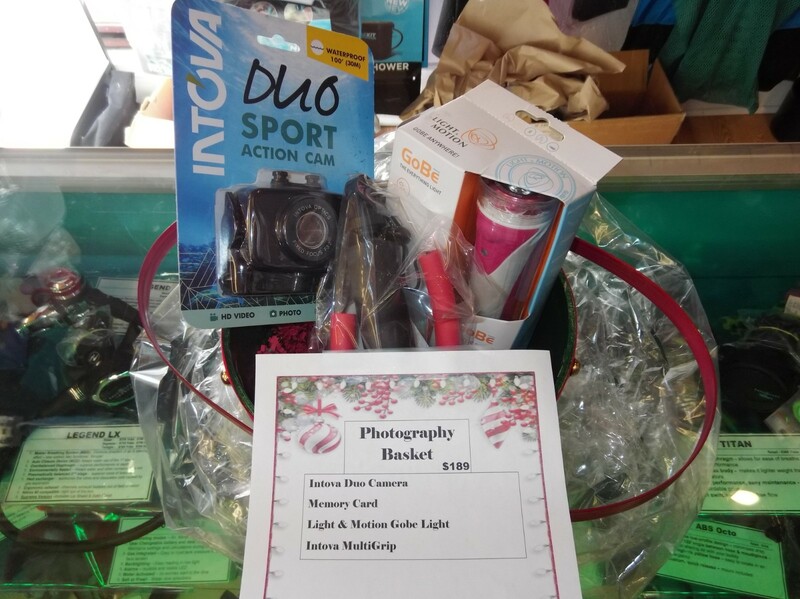 Well, here's a great basket for them! 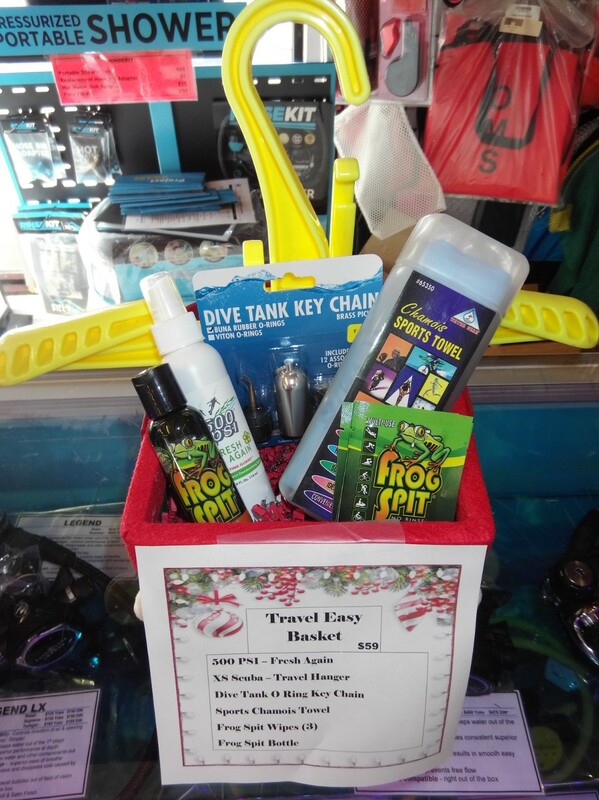 Got a budding underwater Photographer or Videographer in your life? Here's a great little entry-level kit for them!